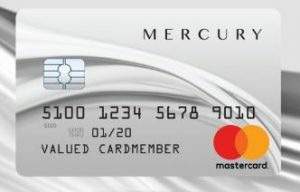 Barclaycard Arrival Plus World Elite Mastercard members that are converting to the Mercury World Elite Mastercard on September 24, 2018 will be able to activate their new card at www.mercurycards.com. New cards will be submitted one to two weeks prior to the account conversion date and the activation process can begin on that date. Manage My Account, Activate My Card, Respond to Offer, and under the My Application tab at the top right of the screen there are 2 options to choose from – Continue Application and Reservation Number. 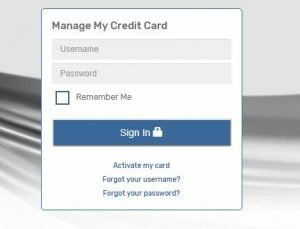 Consumers that have been notified that they were pre-selected and have a Mercury Mastercard reservation number can select the Respond To Offer button and enter their reservation number including last 4 digits of their social security number. After successfully activating your new card the next step is to access your credit card information online. To do this conveniently from the website select the Manage My Account button or link and enter in your Username and Password, lastly clicking Login. If you ever forget your password consider the “Forgot your password?” feature which will reset your password. You will need to enter your username or email address and the last 4 digits of your social security number then click Reset Password. After logging in to your account there are a number of features available to cardholders. They have options to view their account balance, transactions, rewards points, make payments, etc. Payments can be made from your online account via direct debit from your bank account. If you desire to make a payment by telephone you can call the Mercury Mastercard phone number at 1-866-686-2158 to pay via the automated system. This system is available 24 hours a day to accept payments. Select 1 and follow the instructions to schedule a payment. The Mercury World Elite Mastercard is targeted to consumers with credit scores ranging between 575 and 675. 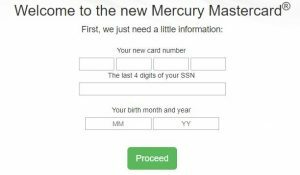 Here is a quick Mercury Mastercard review.